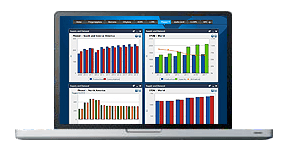 ICIS price reporting for regional Solvents markets is unparalleled in its ability to keep you on top of the information you need. Our petrochemical and chemical pricing information is published in individual reports, dependent on the different regions we cover, for markets such as Solvents. We offer the following regional Solvents coverage to keep you informed of factors and developments affecting prices in the Middle East-South Asia Solvents marketplace. 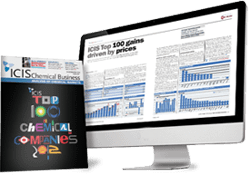 ICIS provides pricing information, news and analysis for all major petrochemical and chemical markets, including Solvents. 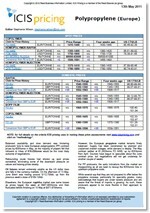 ICIS collects pricing data on a wide range of chemical, energy and fertilizer products, including Solvents. Our extensive experience in price reporting means we can offer you access to historical data dating back more than 20 years for certain commodities.